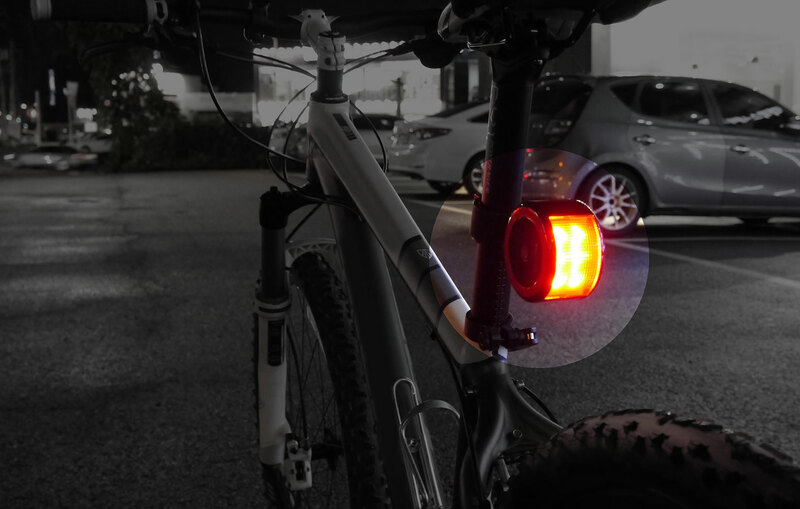 A rear bike light attracts the attention of traffic behind the rider. It increases awareness and visibility of the rider. 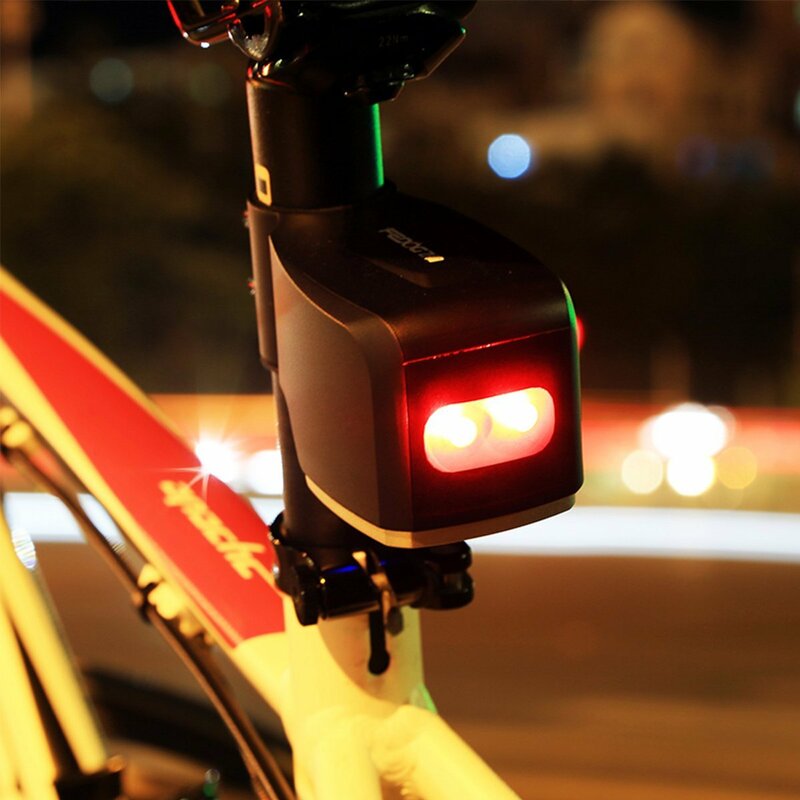 Each individual will have different criteria of what is the best bike rear light depending on his/her usage model.